IBM Watson has sealed its first deal in Latin America, agreeing to install its AI across the biggest private healthcare institution in Mexico. The Grupo Ángeles Servicios de Salud comprises 28 hospitals across the country, including 10 in the Mexico City area. The deal specifically refers to Watson for Oncology – a version of Watson that aims to better inform cancer treatment decisions. It does so by drawing on over 300 medical journals, 200 textbooks, and nearly 15 million pages of text to determine patterns in treatment success in relation to specific types of cancer. The system can then use these insights to rank the most suitable treatment options for each patient, ultimately providing more evidence-based cancer treatment decisions to oncologists. 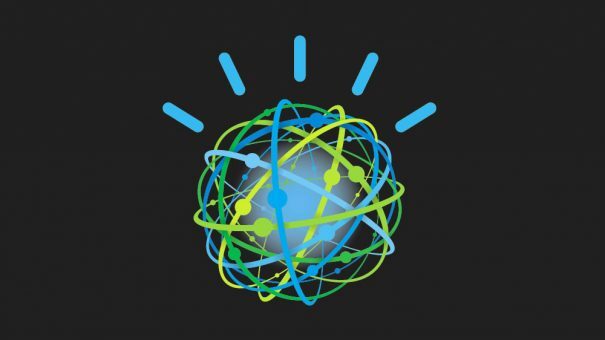 Mexico is the latest market for IBM Watson to venture into. It has already struck several deals in the US, Europe and Far-East Asia as it continues to drive the AI-adoption era. It recently extended its presence in China through a partnership with Bahael Pharmaceutical Group. Its Watson for Genomics platform will be available to clinicians and researchers across the country. It has also gone some way toward addressing concerns over its technology’s effectiveness. At the recent ASCO Annual Meeting, data suggested that Watson for Clinical Trial Matching reduced trial screening time by 78%. Watson for Oncology also matched tumour board recommendations in up to 96% of cases. In a study carried out in Mexico, oncologists found Watson for Oncology to be useful in helping identify potential treatment options for patients, particularly in subspecialist clinics, and for training medical students.